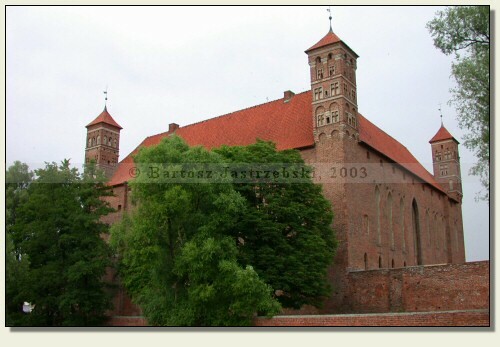 Lidzbark Warmiński is one of the biggest towns of the Warmińsko-Mazurskie province. 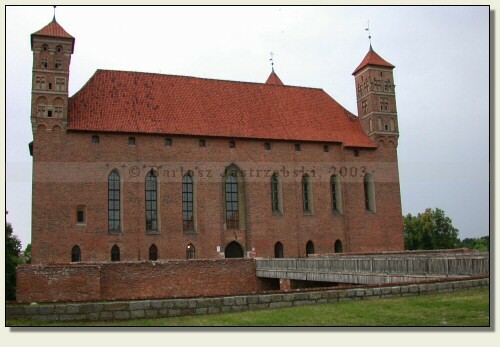 It is located 48 km on the north off Olsztyn and 31 km on the south off the Russian border. 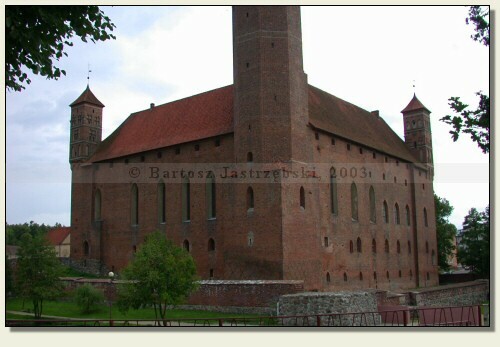 After reaching Lidzbark Warmiński you need to head for the south-east of the town where by the main road the castle stands. 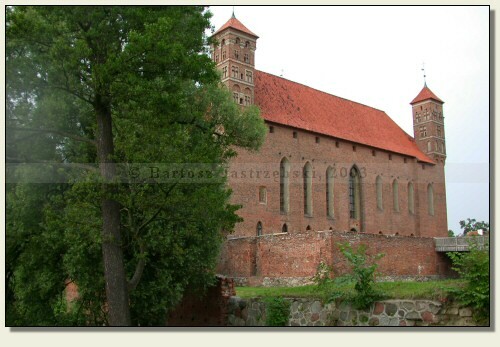 The brick castle of the bishops of Warmia was begun to build in the bishop Jan I from Miśnia's time (1350-1355), and was completed after around 50 years in the bishop Henryk III Sorbom's time. 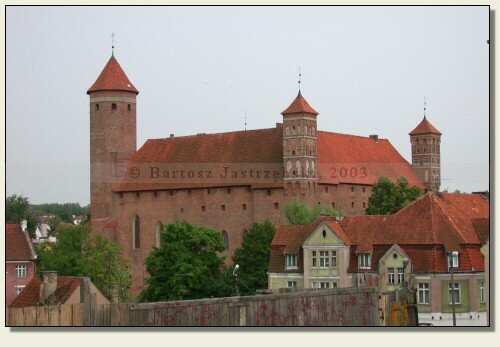 There is the hypothesis that the castle arose in the place of the defensive Prussian castle named Lecbarg, captured by the Teutonic knights in 1241. However, it lacks the evidence to support that thesis. 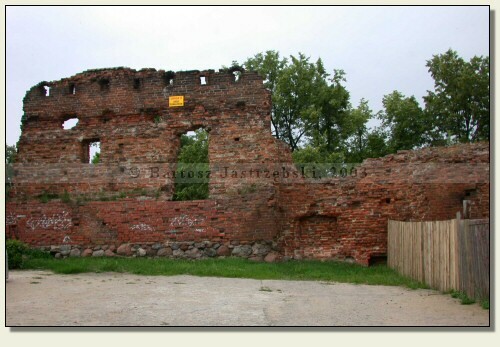 In 1442 the castle burnt down and since then over a span of the centuries it was being repeatedly rebuilt and modernized. 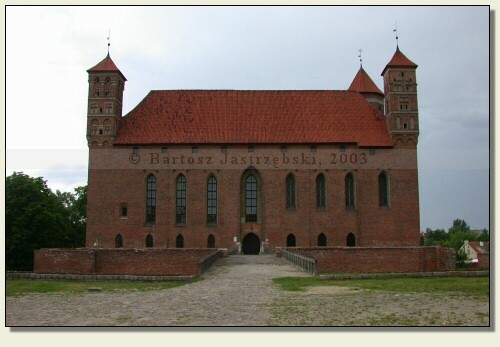 In the years of 1666-1673 Jan Stefan Wydżga annexed the baroque palace on the south side of the castle, which was disassembled in the XIXth cent. 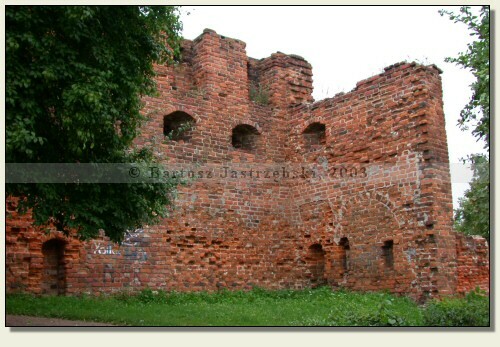 After the Partition of Poland the castle was being used by the Prussian armies as the barracks, the hospital and the warehouses. 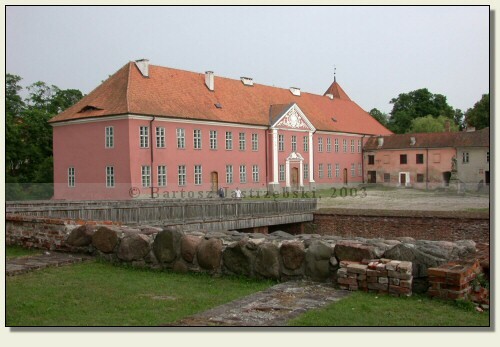 Its hospital functions, including the orphanage, the building fulfilled till 1932. 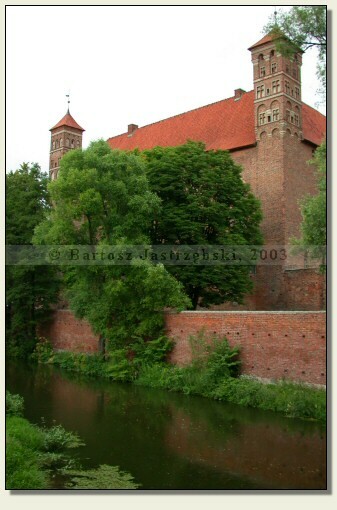 Currently the castle serves as the museum.